The poignantly sweet, acerbically funny and devastatingly tragic story of a seemingly placid New England town wrought with illicit affairs, crime and tragedy. Winner of 8 Emmy Awards. 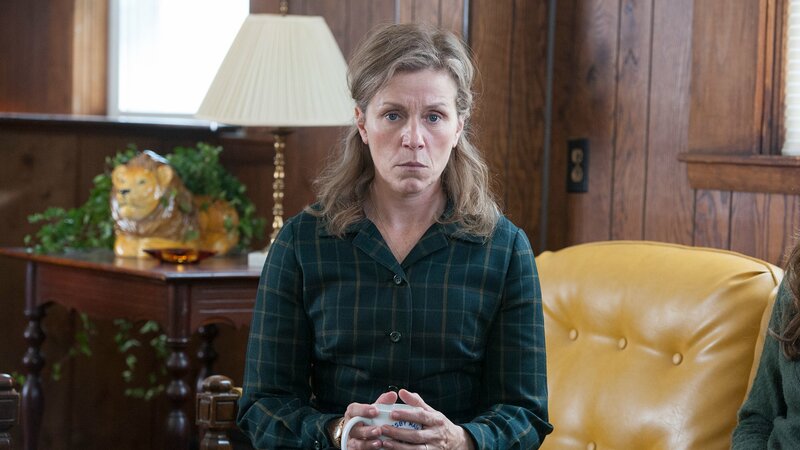 Math teacher Olive Kitteridge attempts to help Kevin, a smart but timid student whose mother is suffering from depression. Kevin returns to Maine and Olive is able to convince him to stay over and attend Christopher's wedding-rehearsal dinner. Christopher suggests counseling to Olive after she and Henry have a scary episode following dinner with friends. Olive visits Christopher and his second wife in New York, but abruptly returns to Maine, where she gets some bad news about Henry.